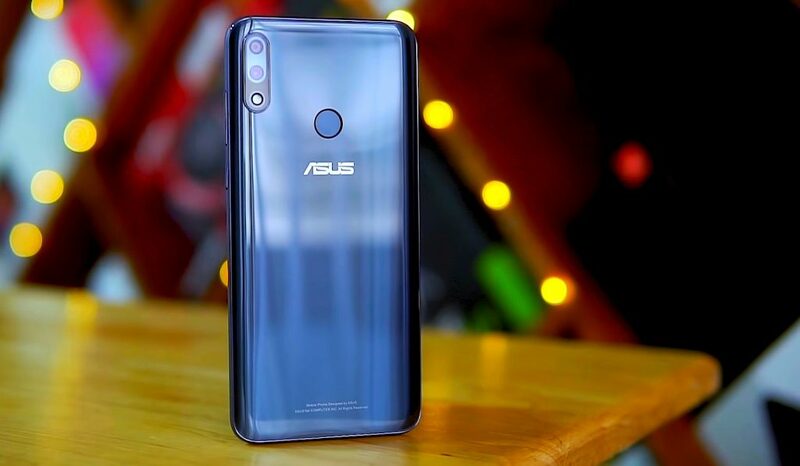 Zenfone Max pro M2 has a 6.26 inches Full HD + IPS LCD Notched Display ( 2280 x 1080 Resolution) with an aspect ratio of 19:9 display with a glory Dynamic Design. Also on the display is the protection of Corning Gorilla Glass 6, This Smartphone comes with Dual Sim and dedicated SD card Slot runs on Andriod 8.1 Oreo. 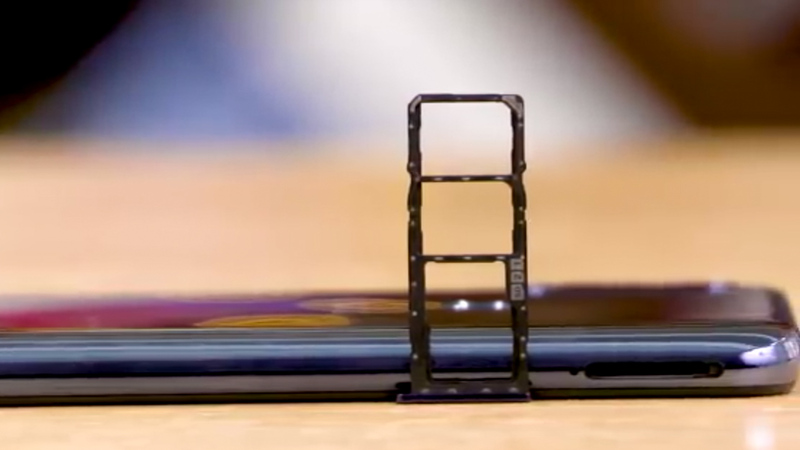 The Smartphone powered by Qualcomm Snapdragon 660 Prosser. The Smartphone comes with the dual rear camera 12 megapixels Sony IMX 486 Sensor and its aperture f / 1.8. The secondary Camera is 5 megapixel for the depth detailing of the Pictures and The Front camera is 13 megapixel which has an aperture 2.0 with front Led flash. 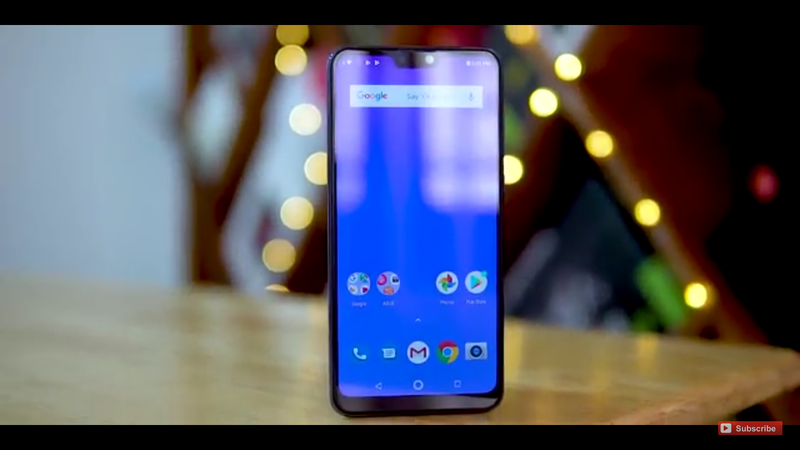 The Asus Zenfone Max Pro M2 comes with three variants In India 3GB RAM + 32 ROM, 4GB RAM + 64 ROM, 6GB RAM + 64 ROM and storge will be expended 2 TB, For Connectivity, This Phone has Dual 4G VoLTE, WiFi, Bluetooth v5.0 and 3.5mm headphone jack. The phone has 5000 mAh battery with Fingerprint Sensor.